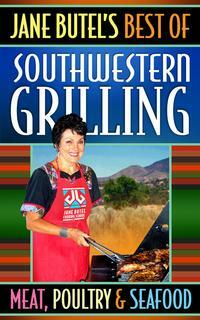 Learn how to cook amazing Southwestern cuisine! 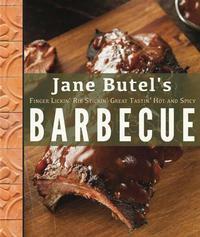 Jane Butel is author of 23 cookbooks and republication of 8 best sellers. 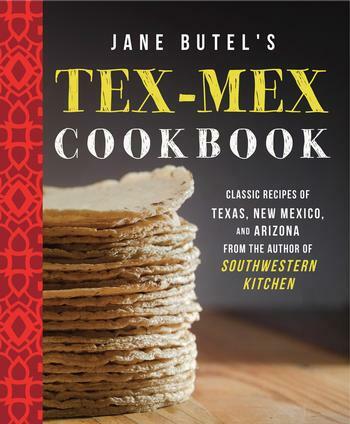 These cookbooks are easy to read and full of treasured authentic, well tested Southwestern recipes. 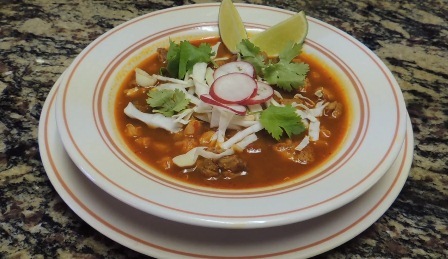 A collection of over 100 recipes for classic and delicious Southwestern dishes that can all be made in 20 minutes or less with five easy-to-find ingredients or less (with a few exceptions). Each recipe is developed to be healthy, low fat, low cholesterol and low sodium and has a nutritional breakdown following each recipe. The book is divided into appetizers, soups, pizzas various entrees, beverages and even Vegetarian favorites are included. 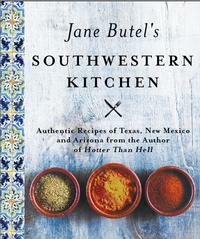 In this book, Jane brings a fresh twist to Southwestern favorites. All new, authentic recipes for Enduring Traditions, complete with history of the dishes. The re-publication of the huge bestseller, now in it's 4th edition, newly editied and updated, featuring hot and spicy dishes from around the workd. Publisher's Weekly lists as the Bible of Southwestern cooking. Was the cookbook for the PBS series. A best selling cookbook first time revised and updated. 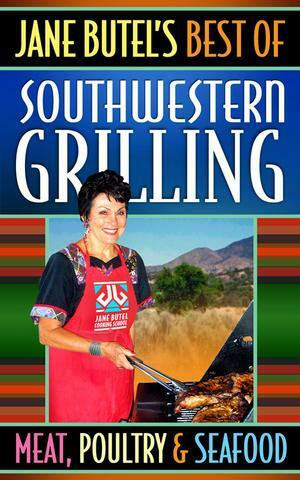 This is a collection of favorite tested grilling recipes for meat, poultry and seafood from Jane Butel's Southwestern Grill. Also included in the 69 pages are doneness times and tips for selection of a grill. 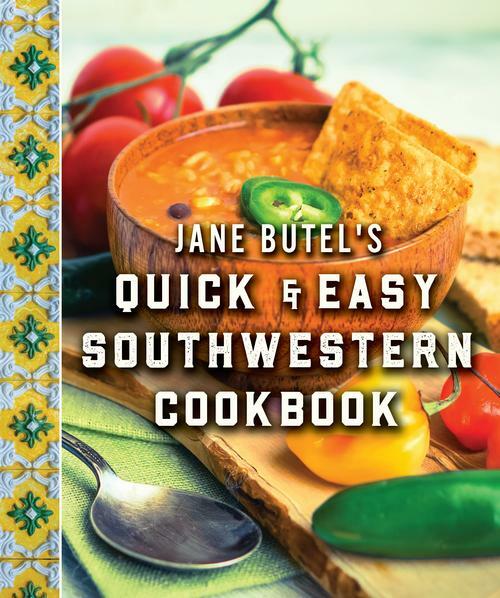 This cookbook contains favorites from the original "Jane Butel's Southwestern Grill". The Ultimate guide to grilling and smoking, has recipes for grilling such as Grilled Chicken with Lemon-Pecan Butter, Spit Roasted Fresh Ham with Raisin Bourbon Sauce. 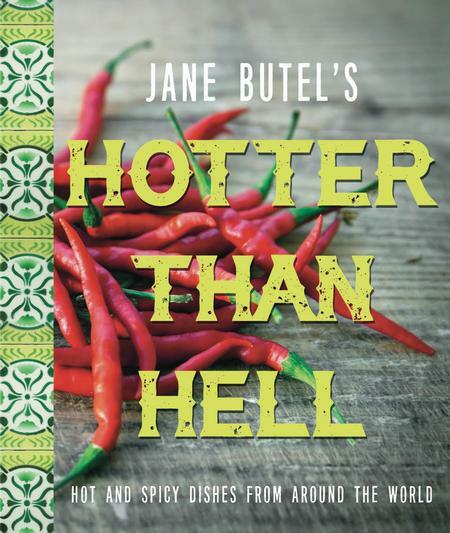 Led by Jane Butel, the "Queen of Chiles" and founder of a uniquely American cuisine, real women who love chiles, and eat them to stay healthy and to spice up their lives, are celebrated in this beautiful and distinctive cookbook. Beloved chili. Passionate Chili. Chili, the star of cook-offs, the obsession of societies, and the subject of endless debate over its proper preparation. Has there ever been a better time to be a chili head? This best selling cookbook is even bigger and better then the orginal. 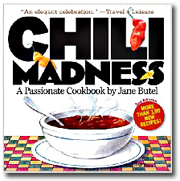 That is why we are reintroducing Jane Butel's CHILI MADNESS and making a great cookbook even better. Praised as "an elegant celebration" (travel + leisure) that "chile lovers will love" (New York Post), it's a spicy bestseller. 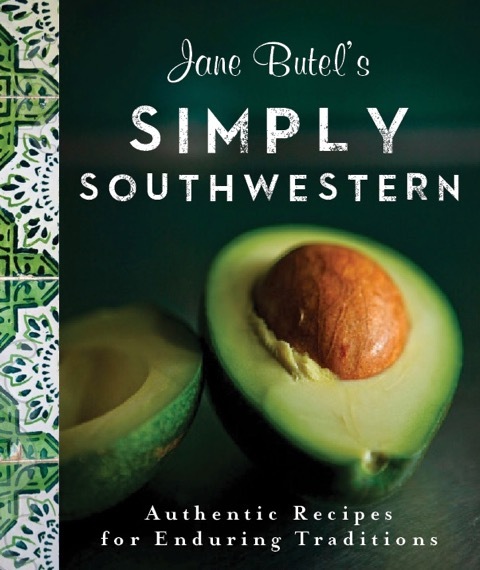 This special collection of well tested recipes were developed by Jane Butel for the award winning Regional Mexican Cooking Classes conducted at the Fairmont Princess Hotel. Additional recipes have been added for basic preparation. DOWNLOADABLE E-BOOK contains every recipe from the classes which cost $1600 to attend. 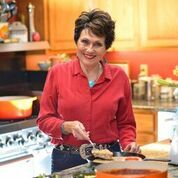 Each recipe is a favorite, authentic, regional Mexican recipe that I have collected from the many years of visiting Mexico since childhood. I simplified them so the authentic, rich, flavors persisted yet they can be made in home kitchens with widely available ingredients. You will love the flavors you will be able to create and the simple, straight forward, easy to follow instructions. You see the recipes have not only been tested by me-- they have been cooked by each class, so any unclear instructions were clarified.